After a successful Kickstarter campaign rekindled the Carmageddon Reincarnation game, it now been announced that the game will be arriving on Sony’s PlayStation 4 and next generation games consoles, such as the Xbox 720. The news was announced by Stainless Games and director Jason Garber explained to the Eurogamer website that at the moment the company doesn’t have development kits for the PlayStation 4 or Xbox 720. 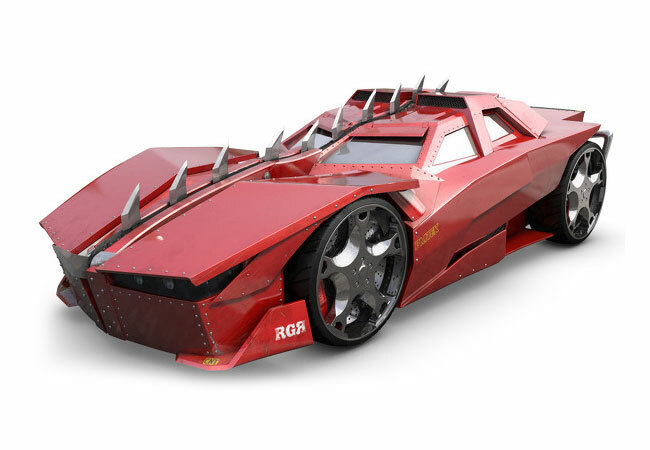 The release of the Carmageddon Reincarnation game on to the PlayStation 4 platform and other next generation consoles, has been possible thanks to a privately raised $3.5 million in funding. Even with the funding the Carmageddon Reincarnation developers of have their work cut out to produce it for PlayStation 4, as Neil Barnden put it, a “relatively modest budget” by today’s console game-development standards. Jason Garber from Stainless Games confirmed that the new Carmageddon Reincarnation would be arriving on the PlayStation 4 platform by saying : “next-gen platforms” does mean PlayStation 4 and the next Xbox. “It is implied and we do not shy away from saying it to you,”.